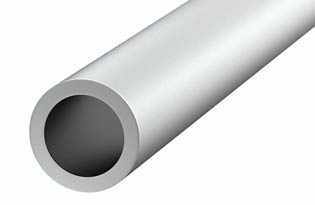 We sell various diameters of spiro tubes and fittings according to the drawing documentation. 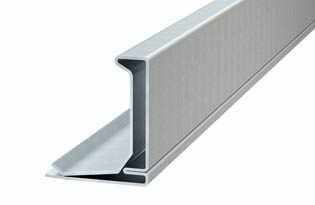 The air duct profiles are delivered in several systems KF, S, Plus, PREMIUM the profiles 20 and 30 EVENTUEL 40 are stored in lengths of 5 m and volumes of 500 m.
With moldings for fastening the lamella profile with self-tapping screws or with our metal aperture. 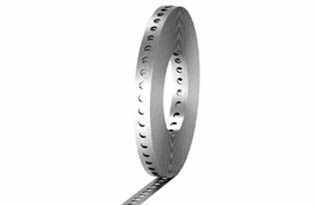 It is used in air-conditioning for the fitting of air ducts, heating, gas, water, and the like. 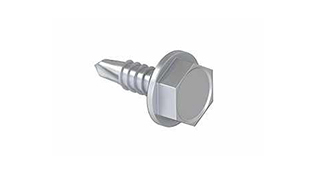 They are fastened, for example, by threaded teeth which are fastened to the wall by means of the nozzles. 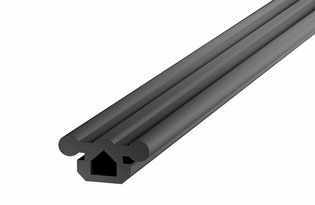 Our company has a maximum of 6 meters of mounting rail. 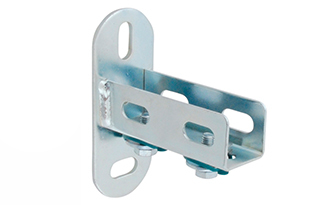 Wall bracketIt is a fastener that is designed to mount the mounting rail horizontally using a bolt and nut bolt.This feature greatly extends the versatility of the mounting rails. Taking into account the requirements of pipelines which are conducted at different heights and in different routes. Because of this, a wall mount is very advantageous. 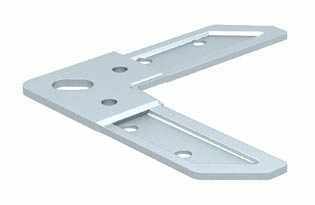 Compatible with all types of mounting profiles HT20, HT30, HT45 supplied by us. 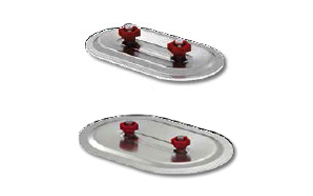 It serves to suppress or reduce the recesses and shocks that result, for example, from the operation of an air-handling unit engine or other device. It also protects against damage to the surface or air duct itself. 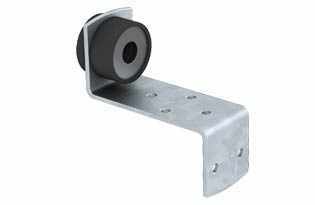 It is versatile for all types of mounting rails. 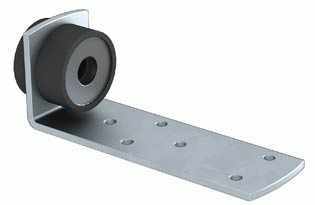 The dampening rubber slides onto the mounting rail. It has a very simple installation. 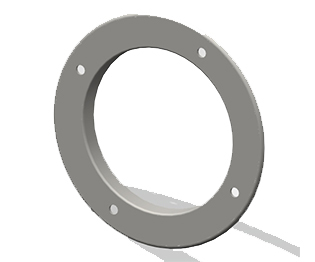 The flanges are used to connect the circulating air duct or connect other circular components. 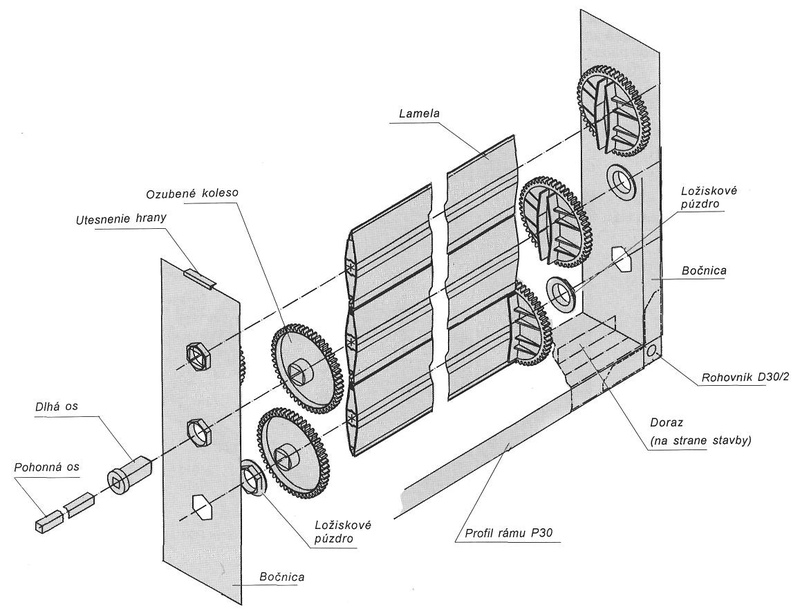 (dampers, extensions, flaps, etc.). we supply galvanized steel, copper, antikor /V2A/. 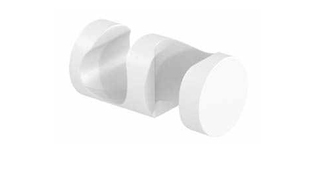 The klaps are designed to close or regulate the flow of air in a circular or square pipe. 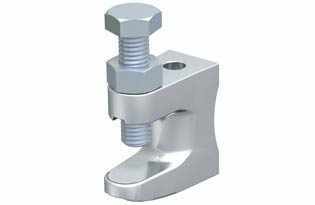 Handle lever, threaded bolt, wing nut, spring bolt. 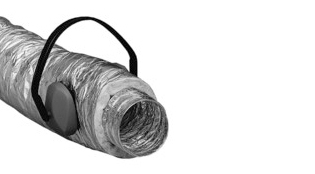 For air ducts up to a diameter of 200 mm. 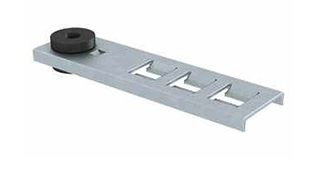 12 mm axes, turning lever, one round and square bolt plate, tensioning bolt and sealing. 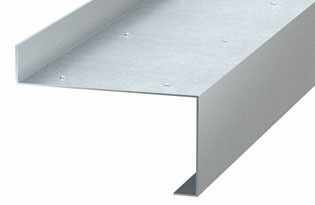 For air ducts up to a diameter of 650 mm. 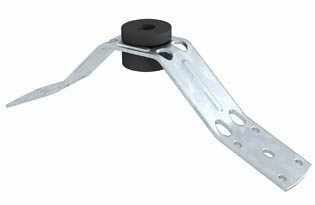 12 mm axes, turning lever, one round and square bolt plate, tensioning bolt and sealing. 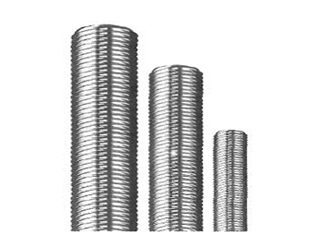 For air ducts up to a diameter of 850 mm. Handle lever, bolt, spring bolt. 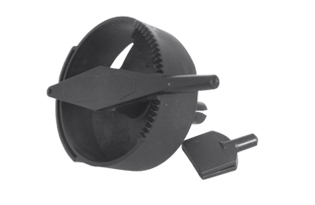 For air ducts up to a diameter of 250 mm. Handle lever, bolt, spring bolt. 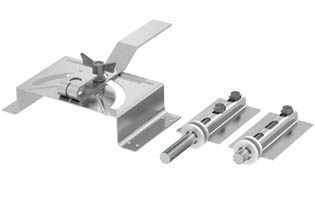 For air ducts up to a diameter of 500 mm and 250 mm. 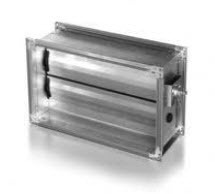 Airtight original damper quadrant · Suitable for round and rectangular ducts, For air ducts up to a diameter of 650 mm. 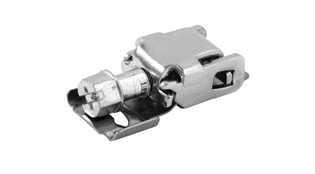 The plastic control does not corrode and allows simple assembly by riveting or screwing directly onto the flap shell. The shaft is stored freely and is firmly connected to the control lever. Material nylon. Metal original high-quality DURO DYNE MADE IN CANADA driver with square on the control arm TYPE SRST1. 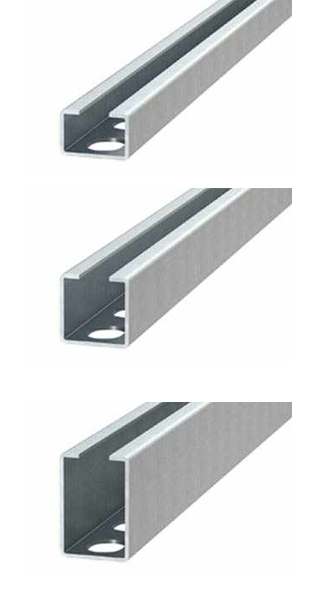 It can be used, for example, for insulating holes or for joining the air duct (seals) as a seal. 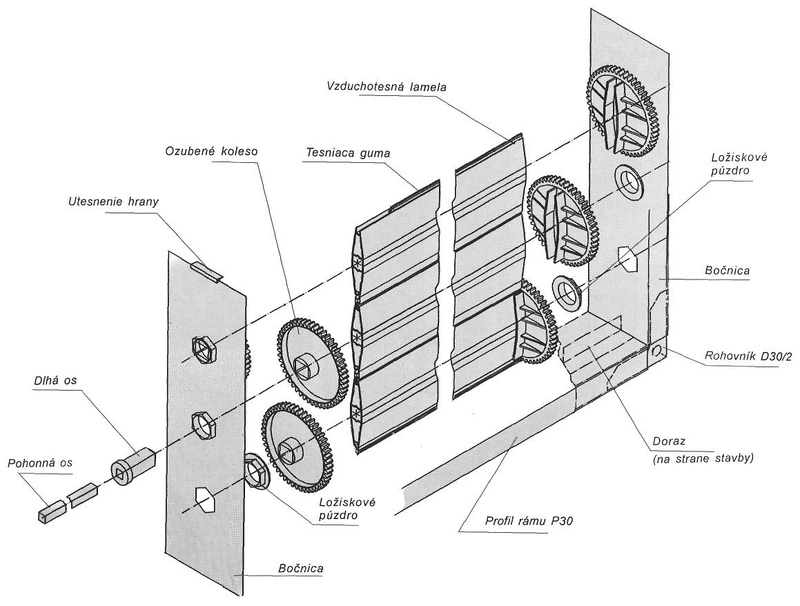 The sealing tape (vitolen) is glued over the entire surface of the flange and then the individual components of the air-conditioning piping are joined together. This seals the connection point between the pipe parts. The tape is packed after20 meters on one roll. 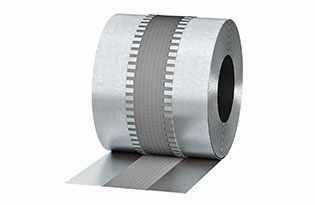 Aluminum tape. 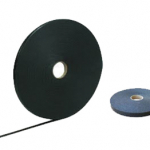 self-adhesive ALU TAPEIt is used when installing air ducts as a repair tape or as a connecting tape. Prevents moisture from penetrating. 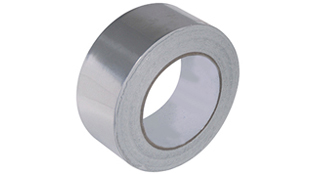 The aluminum tape is sold in three different sizes (widths), 50mm, 75mm, 100mm. They all have the same length of 50m. They are used to connect air ducts. One-component sealant based on acrylic dispersion and can be overlaid with paint. 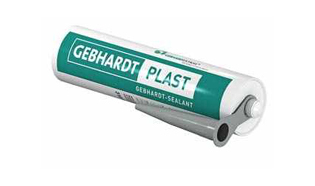 Acrylic is an easy-to-use high quality elastic-plastic sealant with a very good adhesion for internal use. 411 030 000 grey color 315 ml. 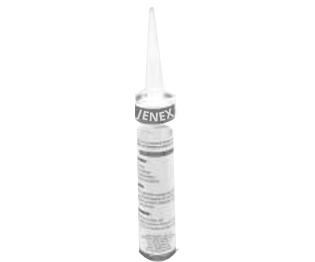 One-component sealant, easy-to-use high quality elastic-plastic sealant with very good adhesion for internal use. 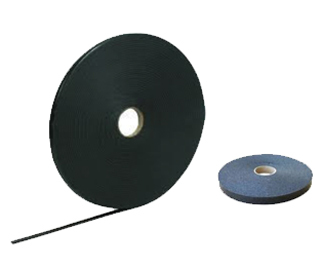 For surface repair of zinc layers after drilling, cutting, welding, grinding, bending. 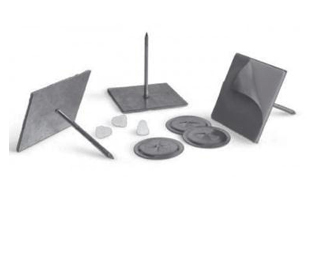 Can be used on any type of steel substrate. Protects against corrosion. Creates a smooth, pore-free film that resists temperatures up to + 300 ° C. Paintable. 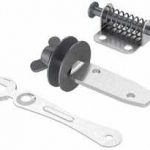 It is used to connect the threaded rods that the air duct plugs in different rooms. They are especially necessary when extending threaded rods when more space is required over the air-conditioning piping. 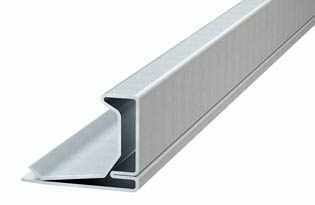 The threaded rod is used to hold air ducts in different areas. Made of galvanized steel. 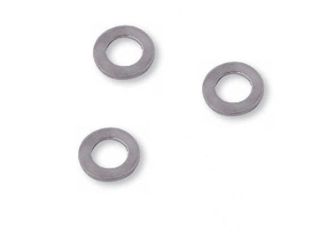 The sales package contains 100 pieces of flat washers. 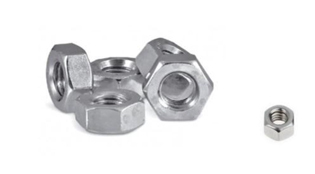 It is used to secure bolts and nuts against screw connection when vibrations are possible. 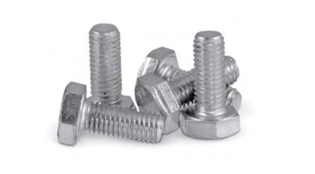 They are used as active locking elements which, when tightening screws or nuts with their sharp edges, are “heated” to the surface of the bonded materials. 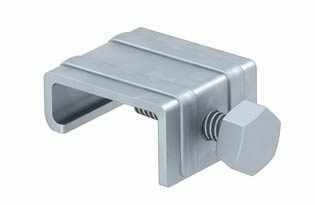 Zinc nuts are used to attach the hinge to the threaded rod and to install the pipe into the space. 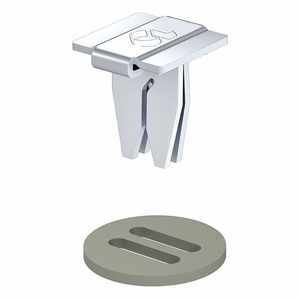 They are also used to connect individual parts of the air-conditioning piping between them. They are used when installing air ducts. 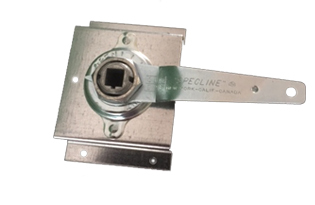 For connecting individual parts of the air-conditioning piping between them. 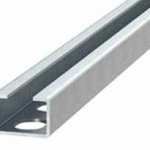 It is also used when installing reinforcements in large air handling units. 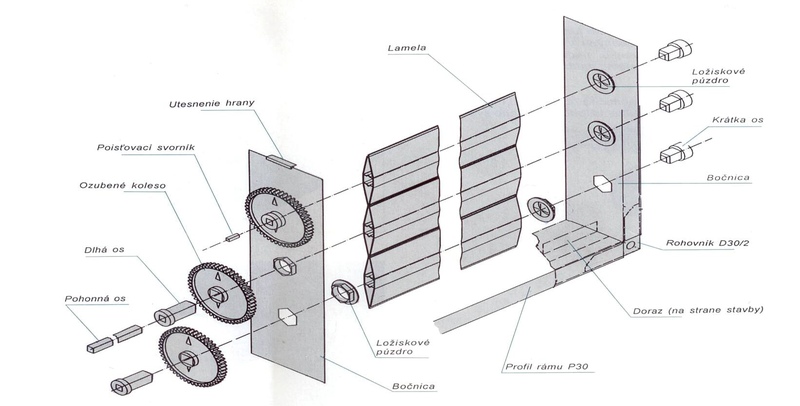 Metric thread is the most widespread type of threading for connecting screw connections in the world. Metric thread standard was one of the first international standards adopted by ISO. 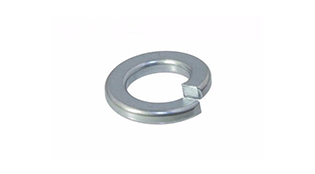 The metric thread can be: Used in screws M8, M10, M6. Secure fit and tight hold due to toothed underside. 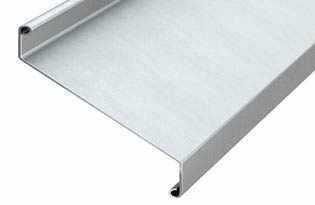 Zn TEXX, made of galvanized steel. 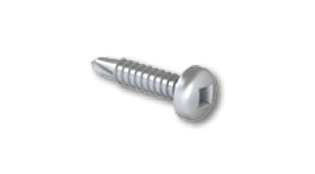 The tection screw has a thickness of 4.2 mm and 4.8 mm. It is packed in 1000 pieces in one package. It is used, for example, for joining spiro tubes with clutches to hold them firmly and not releasing. 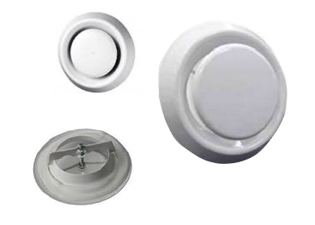 They are used to hold the insulating material on the surface of the air duct. 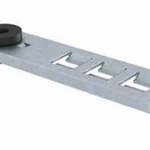 It is recommended to use 10-12 self-adhesive handles per square meter. Used to fasten reinforcement to air ducts. 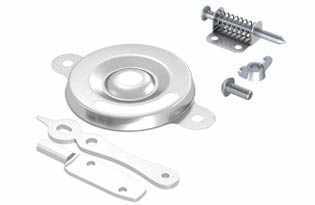 The plate is installed on the outside of a circular or circular air duct, especially in large (dimensional) shapes, into which a bolt is inserted through the opening, which is then clamped into the reinforcement. 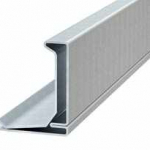 Steel, galvanized, in 6m lengths. 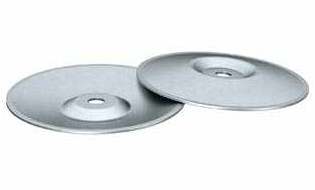 To fasten plates in air ducts. Simple and fast fix by hammer strike. 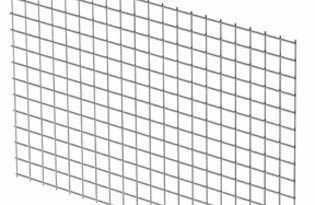 No welding, riveting or bending of sheets. 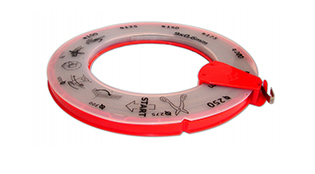 Enhanced lateral strength thanks to a parallel S-sheet metal drawerWith a removable flexible sealing disc. 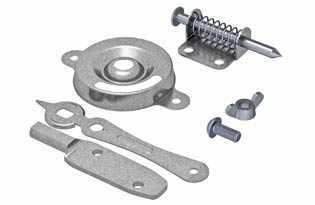 Resistant to corrosion due to galvanic zinc coating. 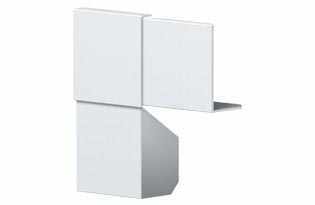 Suitable for different sheet thicknesses and materials. 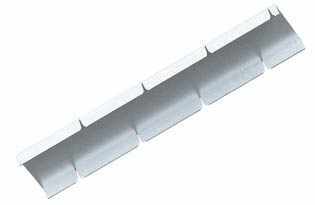 Also for fastening lamella profiles in protective lattices against weathering effects. 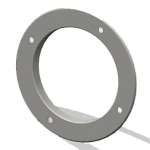 Ideal product for very strong, reliable mounting of circular manifolds to structures. 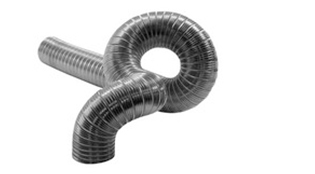 The sleeve is two-piece, double-screw, galvanized to hold the circular air duct up to the height. 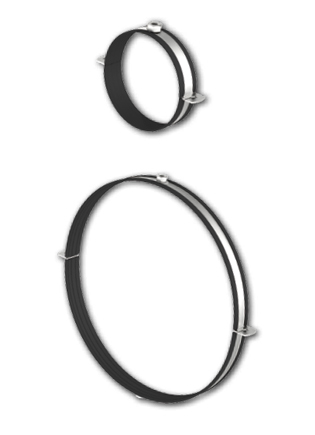 Circumferential rubber serves to reduce the vibration of the circular pipe. 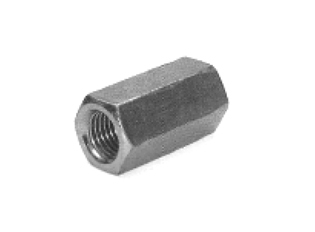 On one side is the M8 thread nut. The sleeves are supplied without threaded rods. Not only for steel piping. 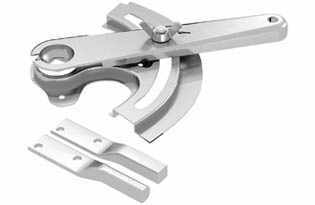 It serves for simple and quick connection of the pipe with C clamps, which are installed on the flanges and thus connect the individual parts of the square air duct. After clamping the clamps, the individual parts fit together. The thickness is 2.5mm. They are used to fix the air-conditioning pipes in different areas. 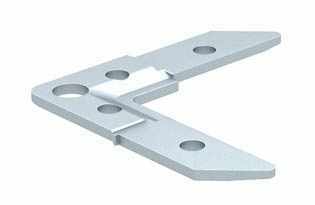 The clamps are fastened to the beam and threaded rods of various sizes M6, M8, M10 can be screwed into them to which individual components can be fastened. 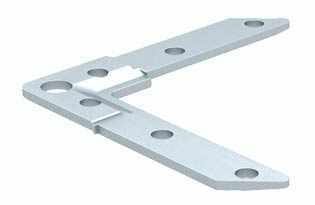 Suitable for easy installation in concrete and easy assembly and dismantling. Ceiling and wall installation. 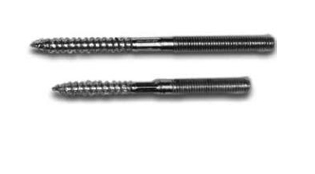 The threaded rod or screw is dismantled without any more force. Packaging 100pcs. 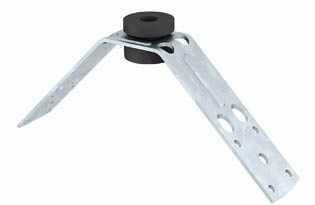 Suitable for easy installation in concrete and easy assembly and dismantling. Ceiling and wall installation. 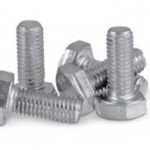 The threaded rod or screw is dismantled without any more force. Thread M8. 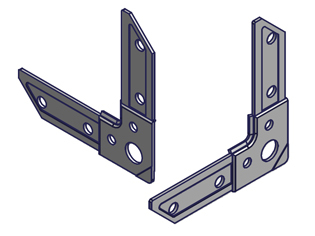 The holders are used for the installation of the rectangular ductwork. 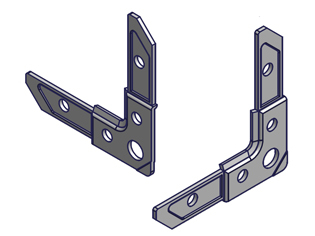 Hinges are provided with individual parts of the square pipe. 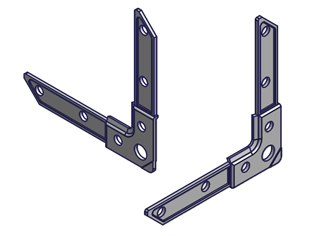 The threaded rods are threaded on the individual hinges, and they are fastened to the wall using the anchor bolts.For fitting a rigid pipe with a bottom mounting. Load capacity up to 50kg. 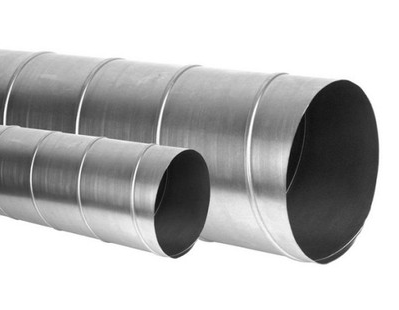 For installation of Round piping. 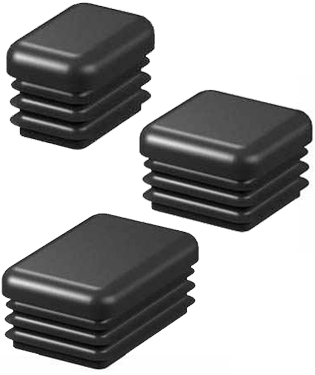 Load capacity up to 50kg, holders are packed in 100 pieces. 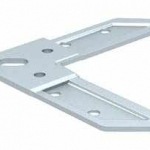 For the installation of a rectangular ductwork with a side fastening. Load capacity up to 50kg. Galvanized version in a drum 30m. Wide Range – Quotation on Demand! They have a rubber seal around the circumference, which prevents the air from escaping from the pipe. 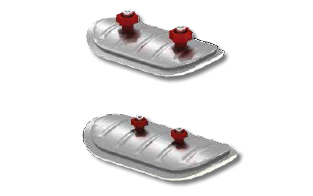 Revision doors are used in air conditioning for the technical inspection of the air-conditioning piping. Material and features: zinc steel, rubber seal, simple installation, easy access to pipe cleaning. 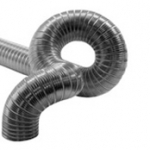 Very rigid flexible ducts. 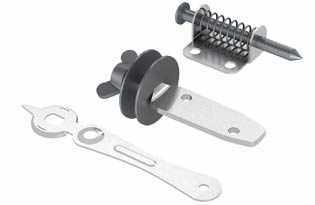 Its sheath is made of aluminum laminate and reinforced with steel wire spiral. Ideal use for ventilation ducts in any object. The design of the hose provides almost unlimited flexibility. 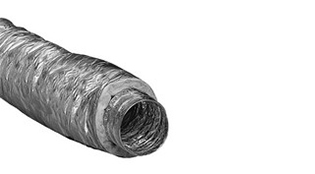 The thermally insulated flexible ducts ISOVAC 25 completely replaces the classically insulated pipe, significantly shortens assembly time and allows air ducts to be run even in very difficult areas. The thermal insulation is made of mineral wool, the outer layer is made of aluminum laminate film, which also serves as an effective protection against damage to the ducts. 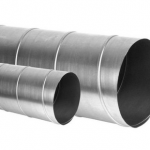 The thermally and noise-insulated flexible aluminum ducts with micro perforation SONOVAC 50 completely replaces the classically insulated piping, significantly shortens the assembly time and allows the air ducts to be run even in very difficult areas. The thermal insulation is a mineral wool that is protected by a polyester sleeve that prevents insulating fibers from entering the pipe. 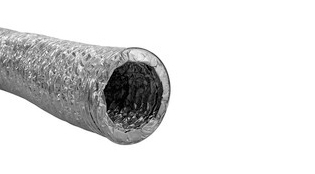 The outer layer is made of aluminum laminate foil, which also serves as an effective protection against ducts damage. 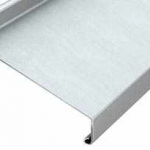 Semivac is a flexible aluminum ducts of circular cross-section, called goose neck. It is designed for air distribution in buildings. Ideal for household hoods. 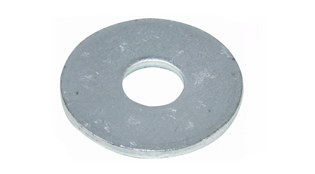 Supplied in compressed state, we reach the required length after a quick pull. Not suitable for chimney lining.Package contents: The ducts is pressed in the carton. 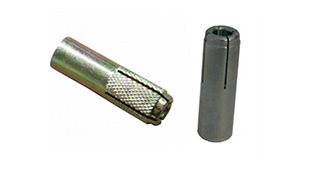 Nylon dowel with metric thread M6 The dowel has a high unbundling due to its large internal diameter. Easy and safe assembly. 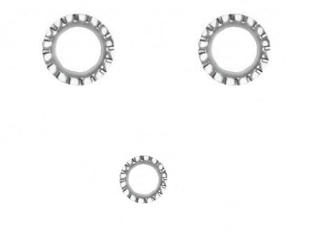 Due to the high degree of dilation, the anchor is not sensitive to irregularities in the substrate. 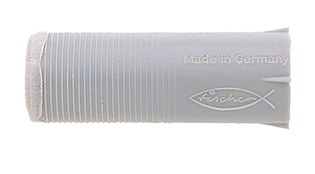 Versatile – possibility to use standard threaded rods or screwdrivers.